You are here: Home / Credit Enhancement / Here’s How Can You Stock More Products WITHOUT Any New Investment! Here’s How Can You Stock More Products WITHOUT Any New Investment! Stock management or inventory management is a crucial aspect to the success of a company. Holding too much inventory in your warehouse could lead to obsolescence and lots of unsold goods. On the other hand, if you hold too little inventory, then you are risking stock outs and loss of customer goodwill. The important thing is to be able to stock more products without making any new investment. How do you best manage your investment in inventory to maximize your profits and cash flow and minimize your expenses? The answer lies is proper inventory control techniques to be adopted along with sticking to a proper budget for the same, so that your investment does not spiral out of control. Here are a few ways to stock more products without the need for any new investment. Figure out a maximum and minimum level of stocks and supplies that need to be kept in the warehouse. Set up optimized reorder levels, safety stock levels and an average inventory level to ensure costs are contained. Organisations usually have an annual inventory budget which is prepared well in advance before inventory is procured. The total cost of ownership to keep inventory on hand, such as the cost of materials, operational costs, carrying costs, logistics costs, redistribution costs and other miscellaneous costs, should also be included in the budget. This helps business owners to keep a constant track of the quantity and value of each stocked item. Many organisations leverage a combination of Enterprise Resource Planning (ERP) or Warehouse Management System (WMS) along with an inventory optimisation solution, to optimise inventory balances. This is a great way to stock more products without new investments! This is a calculation used to determine how quickly inventory is used up or ‘turned over’ in a given time period. The higher the ratio, the shorter the shelf life of the inventory and typically leads to higher sales volume and profitability for companies with lower profit margins. 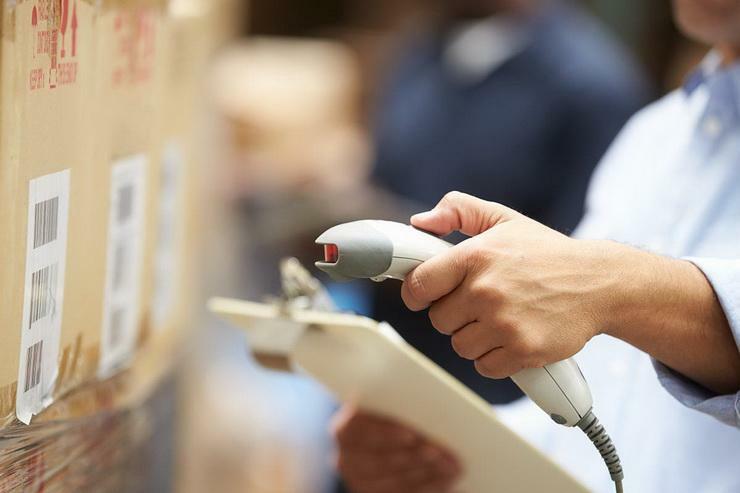 Inventory turnover should be closely watched for every item in the warehouse. Demand for a product keeps fluctuating and keeping a track of demand patterns are one way to ensure product replenishment calculations are accurate and optimised. In order to ensure that inventory is under control, business owners should adopt purchasing procedures that align with actual sales history and demand pattern data. All inventory items that have not had an inventory turnover or have not been sold within an accounting period, typically 12 months, should be classified as obsolete stock and liquidated from inventory to eliminate unnecessary carrying costs. Safety stock levels and reorder points of different inventory should be adjusted depending upon demand from the customers. Use ABC analysis to prioritize your inventory management. C: low-value products with a high frequency of sales. The fastest moving products in your inventory should be located closest to the shipping area. As the demand for each product decreases over time, products should be migrated backwards to free up space for the items with higher inventory turnover or for new products. 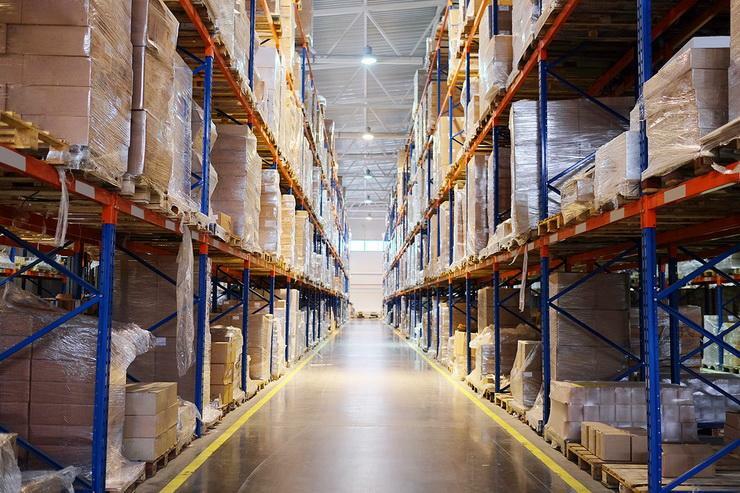 Your warehouse layout should be optimised to reduce time spent looking for products. Instead of having to carry inventory and ship products yourself-whether internally or through third party logistics – the manufacturer or the wholesaler can take care of it for you. You run into a cash flow crunch and can’t pay for products you desperately need. Your warehouse does not have enough space to accommodate your seasonal spike in sales. A slow moving product takes up all your storage space. Your manufacturer discontinues your product without warning. Figure out where your risks are and prepare a contingency plan. Figure out what steps will you take to solve the problems and how this will affect the other parts of your business. Last year’s sales during the same week. Part of successful inventory management is being able to adapt quickly. 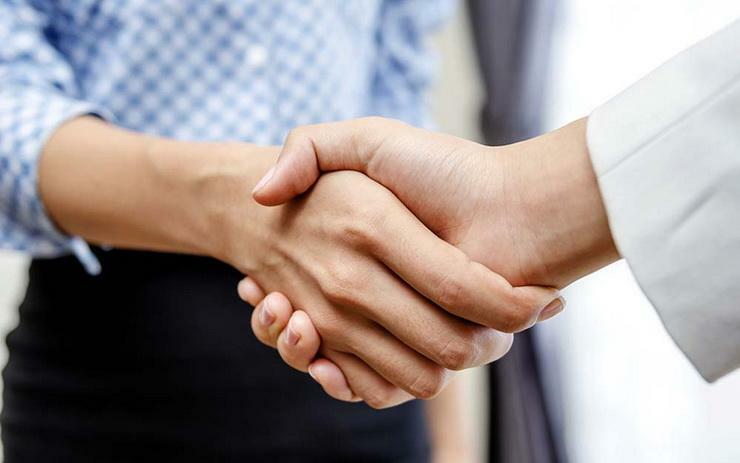 Whether you need to return a slow-selling item to make room for a new product, restock a fast seller very quickly, troubleshoot manufacturing issues or temporarily expand your storage space, it is important to have a good relationship with your suppliers. That way they will be more willing to work with you to solve problems. Business owners experience lots of challenges when it comes to inventory like stockouts, too much inventory and somehow they lose track of what is actually in inventory. All the above inventory control techniques can help a business stock more products, without making any new investments. Get in touch with Gromor today to get expert advice and avail an unsecured business loan!